I read this article and found it very interesting, thought it might be something for you. 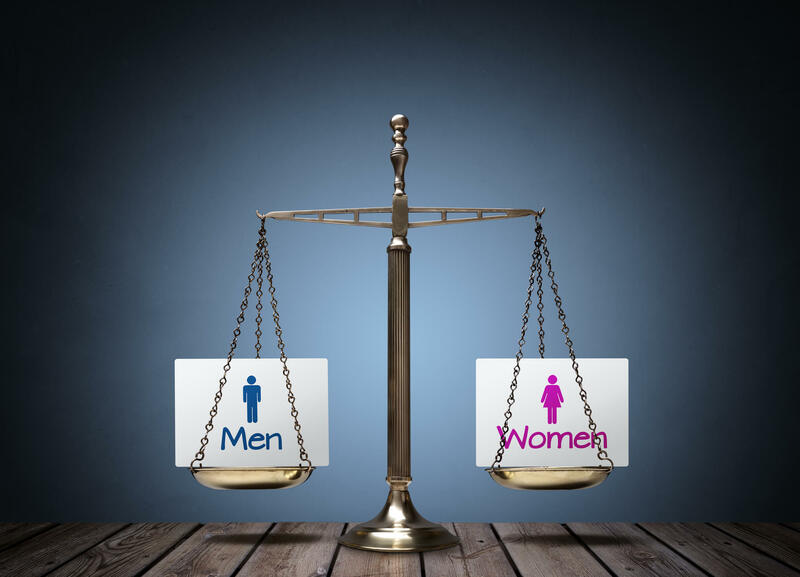 The article is called Mind the gender pay gap and is located at https://www.rocketlawyer.co.uk/blog/gender-pay-gap/. Equal pay in Hollywood has caught a great deal of attention recently. It’s clear when you look at the numbers. In 2016, the highest earning actress, Jennifer Lawrence, earned a third of what the highest actor Dwayne Johnson earned in the same year. The gender wage gap however, isn’t just a Hollywood problem, but an international problem. In the UK, the gender pay gap is reported to be 17.8%. The UK government has addressed the problem by introducing the Gender Pay Gap Regulations, which it hopes will lead to better gender pay transparency. It is designed to encourage employers to engage and create opportunities for women as well as monitor the gaps in gender pay. If your organisation employs 250 or more of relevant employees, you will most likely be subject to the Regulations, which come into force in April 2017. Are unequal pay and the gender pay gap the same thing? Equal pay is the requirement that employers pay the same wage for the same or like work. It should not be confused with the pay gap, which is the difference between the average pay for men and women. Who will the Gender Pay Gap Regulations apply to? The Regulations will apply to employers with 250 or more relevant employees on a particular date (expected to be the 5th of April each year). The employer could be a company, LLP, partnership, limited partnership, unincorporated body or any other employing entity, such as an agency. The Regulations will not apply to group employers, but this may change when the final Regulations come into force next year. What are relevant employees for the purposes of these Regulations? The definition of relevant employees includes permanent as well as part-time employees who work in the UK under a contract of employment governed by the UK legislation. This may include casual workers under an umbrella contract or a zero hours contract where mutual obligations exist. The final Regulations will clarify whether workers or service providers, apprentices and LLP members would be caught by the definition. The report will need to include information about the average gross hourly pay for male and female employees. What will amount to pay for this purpose is expected to be included in the final Regulations and can include salary, bonus, commission, shift allowance etc. the overall gender pay figures for the snapshot period up until 4th April. You can show the numbers in two ways: the mean (all the pay figures added up and divided by the total number) and the median (all the pay figures lined up and the middle one selected). the number of men and women within each of the four pay bands sorted by pay range. This will be clarified further in the Regulations. the gender pay gap for annual bonuses. The proportion of male and female employees who received a bonus, i.e the percentage of men and women in receipt if any bonus in the same 12 month period. Employers will be free to include in the report an explanation of any existing pay gaps and set out any actions they plan to take to resolve the gap. This is not mandatory, but will demonstrate your organisation’s commitment to narrowing down the gap difference. The report will need to be published on the employer’s website and must remain available for 3 years. It will also need to be uploaded to the government-sponsored website within 12 months from 5th April each year. What happens if your organisation does not comply? The Regulations do not include any formal penalties for noncompliance. At the moment, the risk of non-compliance appears to reputational with the “name and shame” approach by the government. However, the government will closely monitor the level of compliance and run periodic checks to assess for non-compliance. identifying whether your organisation will be a relevant employer. considering carrying out a “dummy run” and producing a draft report using data currently available. identifying who will be responsible for collecting data and producing the report. If you have any questions about how the Regulations might affect your organisation, you can always Ask a lawyer.